Two mature trees provide enough oxygen for one person to breathe over the course of a year. The net cooling effect of a young, healthy tree is equivalent to 10 room-size air conditioners operating 20 hours a day. 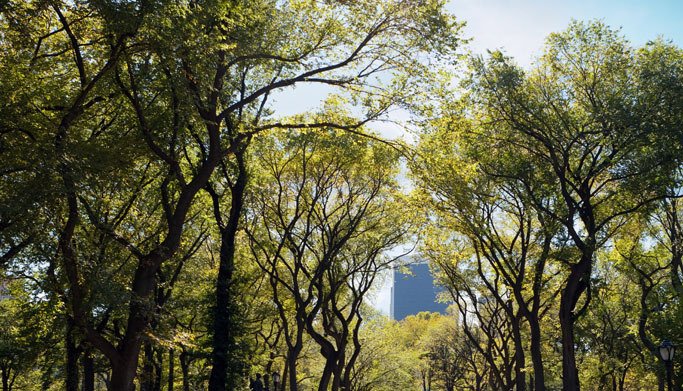 For every 30 meters of trees, noise pollution is reduced by up to 50 percent. Forests improve public health by keeping pollutants out of our lungs by trapping and removing dust, ash, pollen and smoke. People shop more often and longer in well-landscaped business districts and are willing to pay more for parking and up to 12 percent more for goods and services. Who’s really for and against SB14? Now, who’d you say this Senate Bill 14 serves?